If you are running a WordPress website and looking for a membership plugins then here are some of the top ten that get a lot of buzz and compliments. 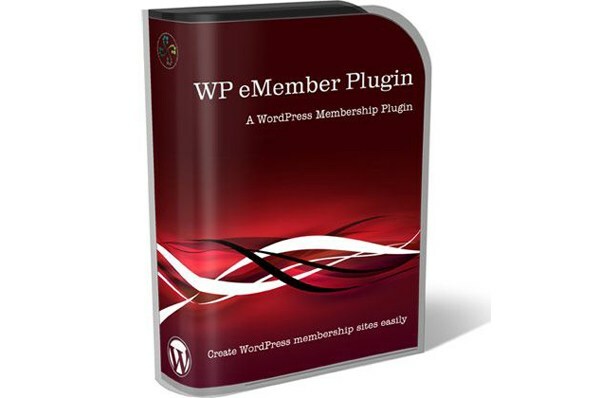 Membership transforms your WordPress website into a fully functional membership site. Provide access to downloads, online content, videos, forums, support and more through flexible membership levels and options. Simple to use, flexible – this plugin will meet all of your membership site needs. The s2Member® Framework (free) integrates with PayPal Website Payments Standard (also free). Sell “Buy Now” or Membership access to your site. Restrict access to Roles, Capabilities, Posts, Pages, or anything else in WordPress. s2Member is powered almost entirely by WordPress shortcodes, making complex integrations quick & easy. Sell recurring (or non-recurring) subscriptions with lots of flexibility. Ultimate Member is a powerful plugin that allows you to add beautiful user profiles to your site and create advanced online communities. The plugin enables users to sign up and become members of your site all from the front-end. Users Ultra is the ideal tool for creating advanced user communities in few minute. Building a talents community, model agency websites, social communities and any kind of user websites is really fast. It can be intregrated in any WordPress Theme. You can add as many fields as you wish by using the Fields Customizer Tool and it comes with reCaptcha.